Sharon T. Sager is a managing director and private wealth advisor at UBS Private Wealth Management. 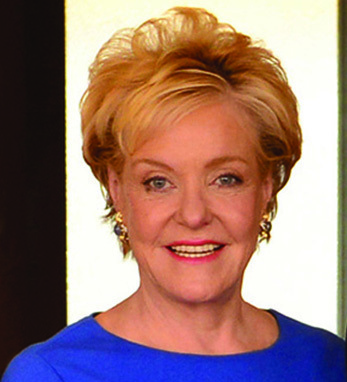 A CIMA, she began her career in financial services in 1983 with Kidder, Peabody & Co., which was acquired by Paine Webber Inc. and then by UBS. Sharon is only one of sixteen women to be named to Barron’s Top 100 Women Financial Advisors each year since the list’s inception in 2006, and was also featured in Barron’s “Best Advice” column. In addition, Sharon has appeared on CNBC’s Squawk on the Street and Closing Bell. Sharon was named to the 2014 Financial Times Top 400 Advisors, as well as to REP Magazine and WealthManagement.com’s Top 50 Wirehouse Women list 2012-2015. Last June, UBS presented Sharon with the “Aspire” award, a recognition that she serves as a role model for other advisors and as a culture carrier for the firm.